Sometimes our customers will ask us what is the difference between our removable and permanent vinyl materials, or which of the two materials is the best option for a particular application. Well, we’ve got the answers to your questions! 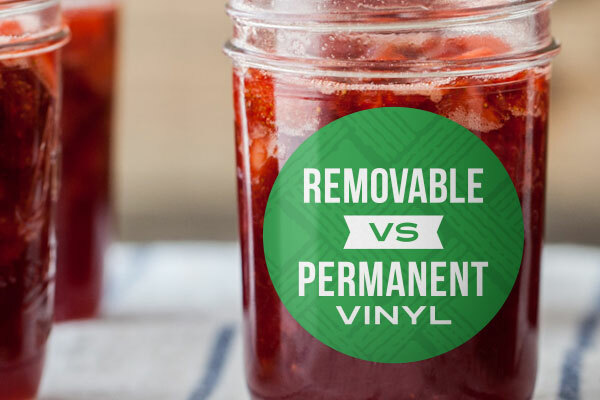 Here’s your crash course in StickerYou’s removable vs. permanent vinyl. The main difference between the two materials is in the permanence and strength of the material’s adhesive. If you're still unsure which material best suits your application needs, we can help you out through Live Chat at stickeryou.com or email [email protected]. 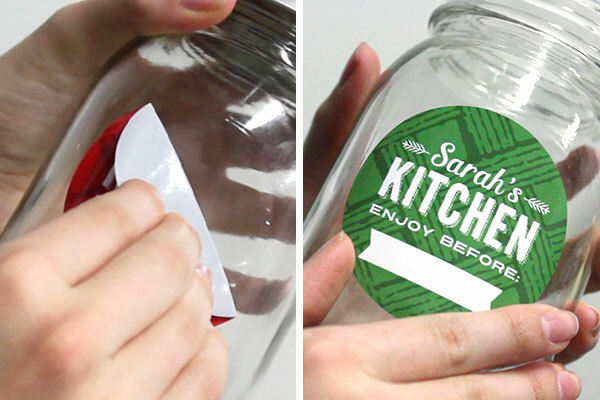 Want to test out our removable and permanent vinyl materials for yourself? Request a free sample pack to try before you buy! For even more DIY home decor, branding, and life hack ideas check us out on Facebook, Twitter, Instagram, Pinterest, Google+, and YouTube.